Look at the world today and wave of populism that is sweeping the West. 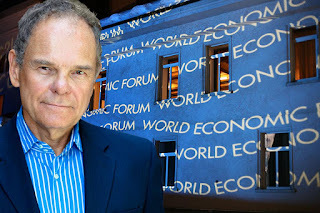 Contrast this against the recently concluded World Economic Forum in Davos and you would think that Davos, and those that participate in it, were the enemies of peace, and global prosperity. In fact, it just may be that the opposite it true. That it is only leaders at places like Davos that understand the architecture that has held the world together for 60 years. They see that it is growth and prosperity that must be enhanced and address in such a way so as to include more of the world in that prosperity and not by a winner take all economic protectionism. But how to begin to sort all of this out? That where Don Tapscott comes in. The author of Blockchain Revolution: How the Technology Behind Bitcoin Is Changing Money, Business, and the World shares his views. Every day scientists go to work and make discovers, or at least observations, that help make the world a better place. The ongoing expansion of our knowledge of chemistry, of physics and of biology should be the holy grail that we look to to make all of us better. Yet as an overlay to this ideal notion of pure science there are the prejudices, constrains, shames, and social covenants, which to some seem more important than truth. 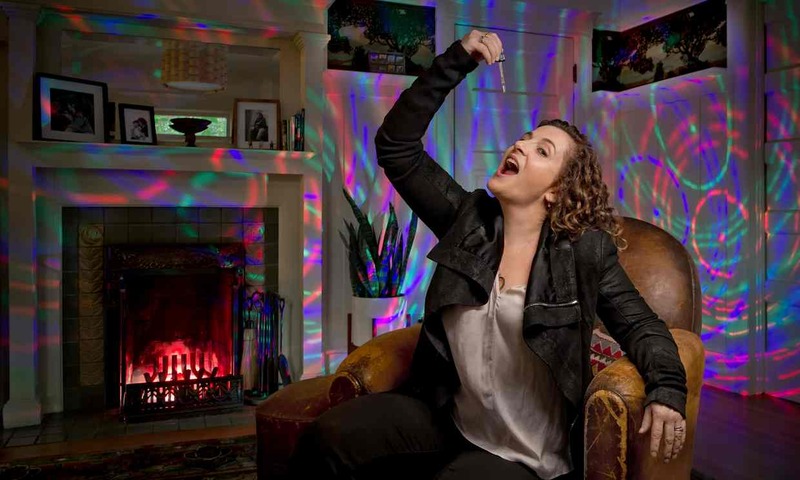 Author, lawyer and mother Ayelet Waldman recently threw off those constraints to use science and chemistry to make her life better. 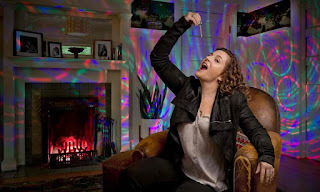 She shares that story in A Really Good Day: How Microdosing Made a Mega Difference in My Mood, My Marriage, and My Life . Contrary to recently misplaced words from the President, cities like Detroit and other places in the industrial heartland are not places of carnage. They are and will continue to turn around. Not by dystopian rhetoric, but by the love and hard work and commitment of people like Amy Haimerl and her husband. Someone once said that the key to political success was learning how to fake authenticity. One thing we came to learn over the past eight years, is that the Obamas were very real. They were authentic, even if the nature of their lives and yes, even their authenticity changed over the first four years and perhaps even more so during the full eight years. 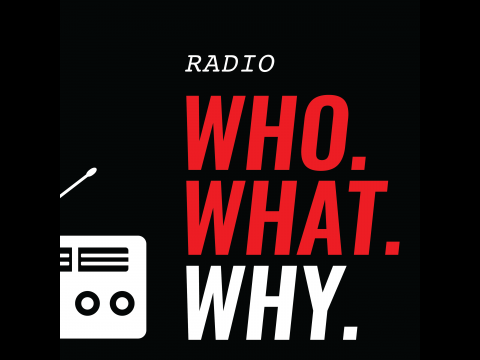 NY Times correspondent Jodi Kantor in her book The Obamas takes a look inside the Obama family, the Obama marriage and the complexity of a modern professional marriage inside the crucible of the White House. The book has just been updated and is now out in paperback. Attorney, author and journalist Mark Shaw has, for years, been looking at the events and people surrounding the JFK Assassination. For him, the story itself, like the layers of an onion, keep getting peeled away, only to reveal another translucent layer. In his new book The Reporter Who Knew Too Much: The Mysterious Death of What's My Line TV Star and Media Icon Dorothy Kilgallen , he brings into bold relief, the story and the investigation of famed journalist and TV personality Dorothy Kilgallen. 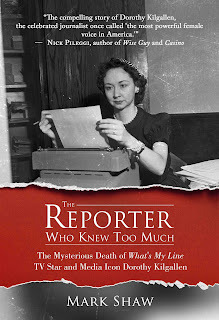 For more information about getting the Manhattan DA to reopen the investigation into the death of Dorothy Kilgallen, click here. Fear is a funny thing. In our personal life, it often holds us back from things we know we should do. In our nation's collective life, fear often makes us do crazy things...to have a kind of national emotional and moral breakdown that feeds on the sum total and power of individual fears. Such has been the case lately in our election and in our discussions of immigrants and our fear of the other, amidst a rapidly changing world. To better understand where we are, we need only look back to the spring of 1942. A time under FDR, when we rounded up over one-hundred thousand residents of Japanese ancestry, living along the West Coast and sent them to detention centers for the duration of the war. Each lost part of their lives and some would argue that our nation lost a part of its soul. 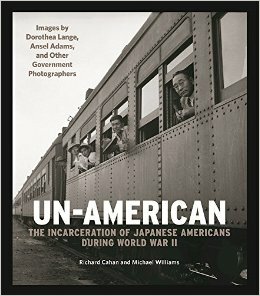 Richard Cahan captures the sadness of that moment in Un-American: The Incarceration of Japanese Americans During World War II: Images by Dorothea Lange, Ansel Adams, and Other Government Photographers . More and more of us are moving to cities. Look at any demographic map and it’s clear we are becoming a more urban nation. Cities are the vital link in our cultural, social and economic well being. 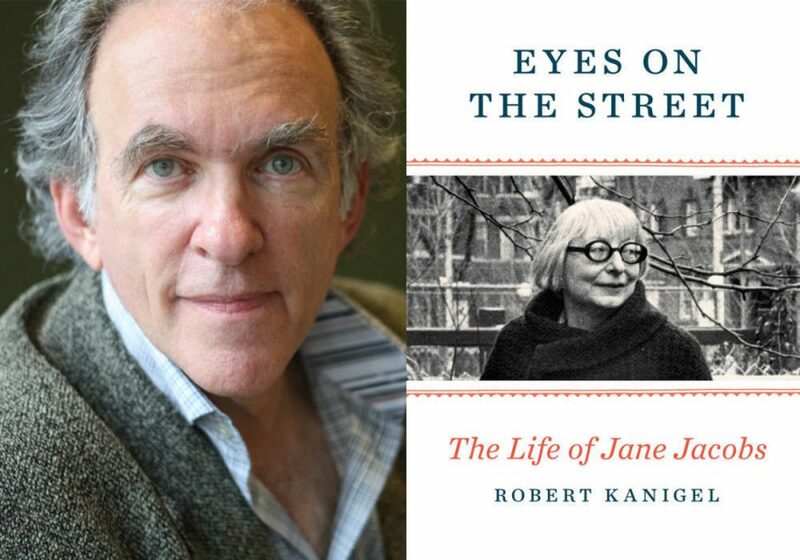 And no one knew more, or understood cities better than Jane Jacobs. 100 years after her birth, her work, her insights and her chronicle of cities is the gold standard by which we judge both the good and bad policy and planning decisions we make. Robert Kanigel gives Jacobs the biography she has needed, in Eyes on the Street: The Life of Jane Jacobs . While Rural America may have made its voice heard in our recent election, the numbers show that more and more Americans, as well as citizen around the world, are moving to cities. Look at any demographic map of the US and it’s clear that we are becoming a more urban nation. As such, cities are the vital link in our cultural, social and economic well being. But they also are, by virtue of their density, laboratories for so many of the larger problems that face the society. Problems of inequality, education, race, class and creative disruption are all playing out in our cities. 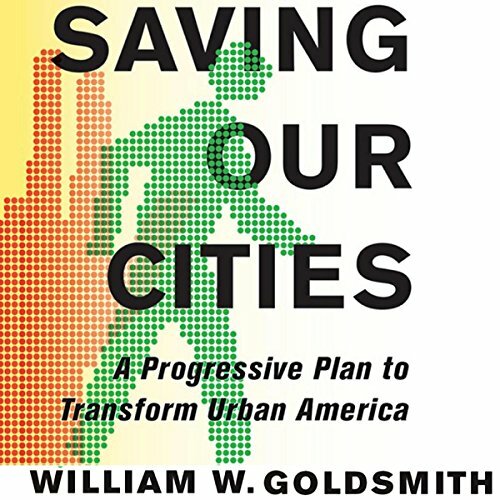 Cornell professor William Goldsmith thinks they are also target rich in opportunities. 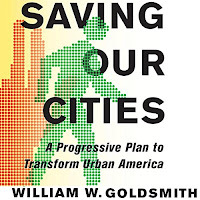 He lays out his ideas in Saving Our Cities: A Progressive Plan to Transform Urban America . We could use her comedy perspective today! 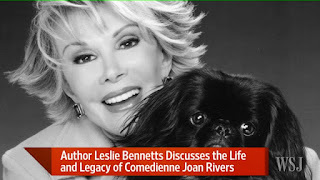 It would be very easy these days to have contempt for where celebrity culture has taken us. Nonetheless, sometimes celebrities just by virtue of their talent, their fame and their own ambition are able to make change in the world. Whether it's making cracks in the glass ceiling, having us look at things we might not have seen or simply modeling a very public life with lessons for us all...celebrities do sometime provide us a window into ourselves.